The Jet Press 720S is ideally suited to print photography portfolios and photobooks, particularly ultra-high quality photobooks that take advantage of the larger B2 sheet size. 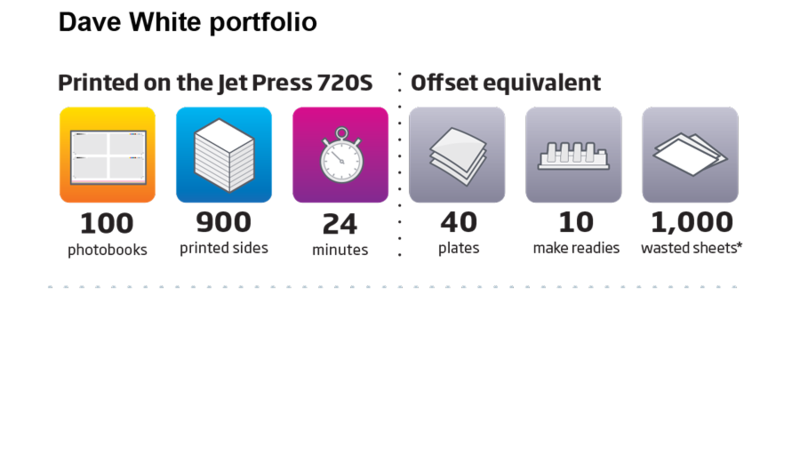 The press can print on standard offset paper, allowing a variety of paper types to be used depending on the type of photobook required. The consistent high quality is a step above standard photobooks, and so provides an opportunity to sell larger format, higher value items. 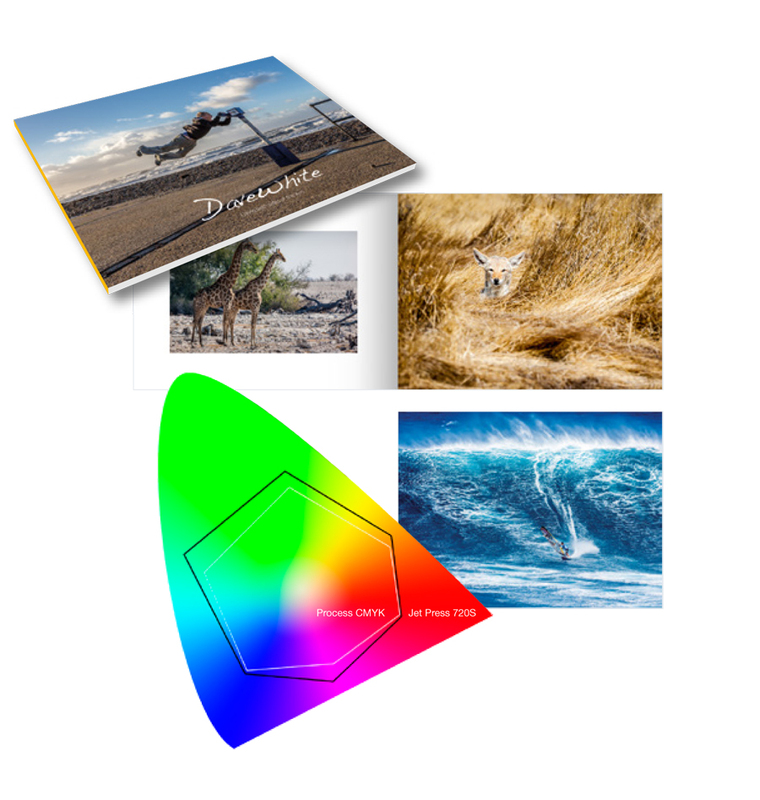 Lastly, the colour gamut of the press is wider than a standard offset press (it’s able to hit nearly 75% of the standard pantone library from the CMYK ink set) meaning its easy to print ultra-vibrant images that really stand out.